All electronics are recycled in a safe manner with the lowest impact on the environment. We only work with certified vetted processors. Our goal: to provide a viable alternative to e-waste in our landfills through refurbishing and reuse. That is why we have developed a way to recycle and re-use the products we handle. Most computers and computer-related items are still working and may meet the needs of many people. We believe computer recycling should be about keeping these items alive as long as there are viable reuse options. We re-use and refurbish most of the computer-related items we receive. Unlike other recyclers who destroy all items whether they are working or not, we make sure to refurbish and save. We also practice safe and efficient recycling. All items are handled in a safe manner with the lowest impact on the environment. We only work with certified vetted processors. Our goal is to pull the plug on electronic waste and keep it out of our landfills and developing countries. Green Century is a leader in electronics recycling. Green Century was founded in 2008 on the principle that there is no such thing as "Throw it away". Where does it go once we have "thrown it away"? This is why we maintain our commitment to REUSE, REDUCE, RECYCLE. We are committed to building social equity in our community through, equal pay, living wages, and giving back to our local community while considering the global impact of how we operate. Green Century has multiple locations in Washington State and Oregon that can help your business save money and recycle responsibly. Make Green Century your complete and trusted E-Cycle provider. We accept most electronic devices. We are in business to provide safe and ethical recycling of electronic devices. The health and safety of Green Century Electronic Recycling LLC’s personnel, equipment, and processes. 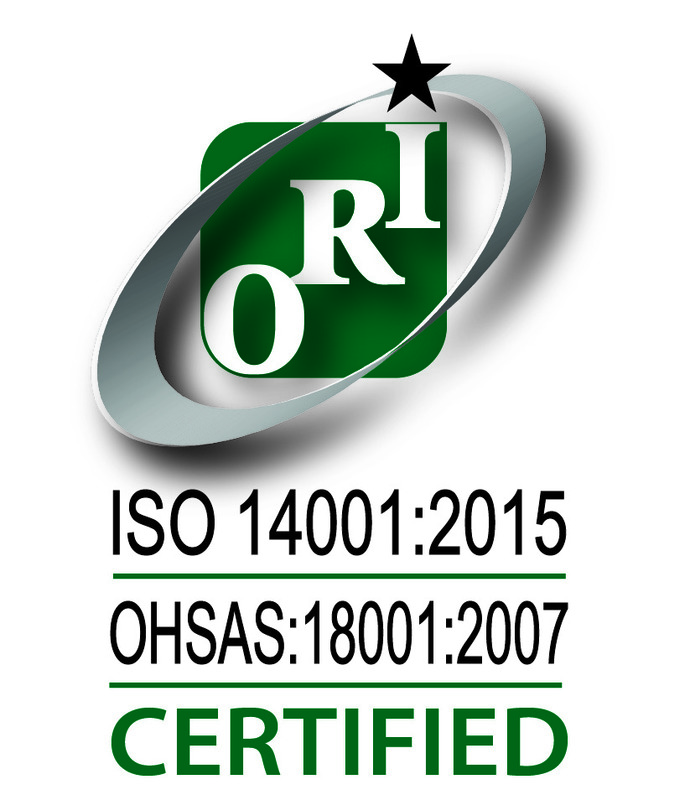 Green Century Electronic Recycling LLC is committed to the Occupational Health & Safety (OH&S) of all persons within its facility. Green Century Electronic Recycling LLC’s top management has set in place procedures to define, document and endorse this OH&S policy and includes its commitment to protecting the safety and health of persons at work and others who might be affected by their work activities. 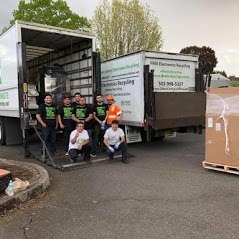 Green Century Electronic Recycling LLC adheres to a policy for managing used and end-of-life electronic equipment that is based on a “reuse, recover, recycle” hierarchy of responsible management strategies. Green Century Electronic Recycling LLC and its personnel are committed to complying with the applicable environmental requirements of the relevant legal authority, as well as the industry and any additional requirements to which the company subscribes; including the Responsible Recycling (“R2”) Standard. Green Century Electronic Recycling LLC is committed to the review and continual improvement of our EHSMS and activities to minimize the impact on the environment.